Samsung could be in the final stages of readying a dedicated NPU. 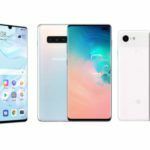 Moreover, the Korean tech giant may have already moved on to the second generation of the processor architecture. 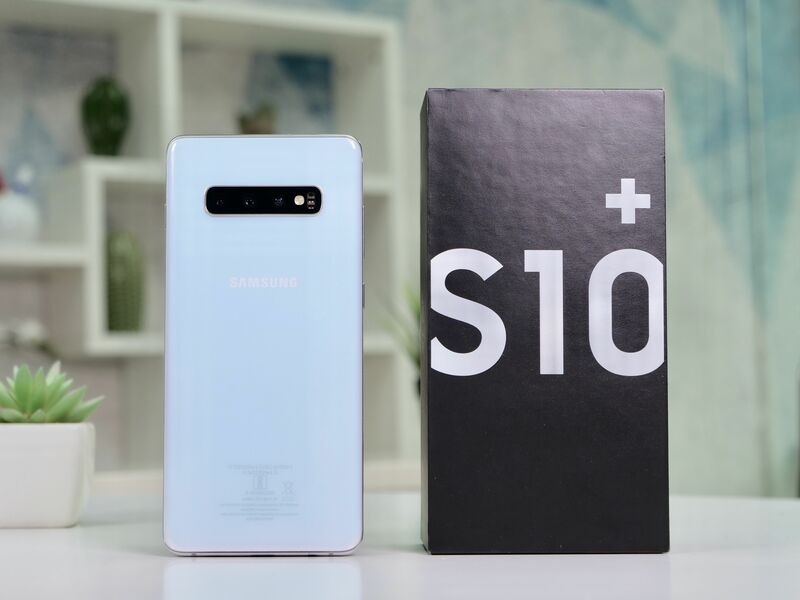 The 2nd-Gen NPU could find itself embedded in the upcoming Samsung Exynos 9820 chipset, and an extension, in the next-gen premium high-end Samsung Android flagship smartphone, the Galaxy S10. Samsung, Huawei, and Apple are the three leading chipset makers that are racing to embed Neural Processing Units or NPUs inside their processors. Surprisingly, Samsung appears to have lagged behind, but not for long. According to the LinkedIn profile of a former Samsung employee, the company is already deep in development of its second-generation NPU design. 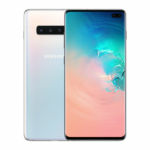 Moreover, according to the timeline mentioned in the profile, Samsung was actively developing the second iteration way back in December 2017. It appears the employee left the project midway. Hence the information is inconclusive. Still, given the duration, it is quite likely that Samsung may be seriously considering deploying a fully-functional NPU unit. 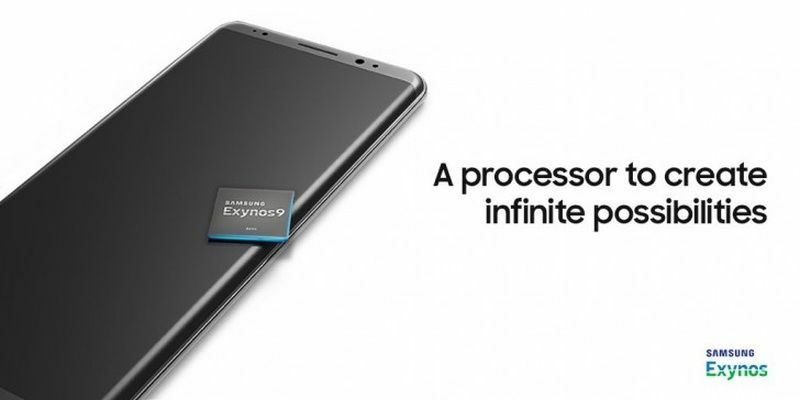 And Exynos 9820 chipset, which would power the Samsung Galaxy S10, could be the first potential candidate. 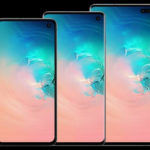 Samsung Exynos 9820 Flagship Chipset In Galaxy S10 To Feature Powerful 2nd-Gen NPU? The profile of the former Samsung employees hints Samsung is already onto the second generation of the NPU. But the first generation didn’t make its way onto the production floor or in any Samsung Exynos processor. In extension, there were no powerful NPUs in any of the latest Samsung flagship smartphones. Samsung could subject the 2nd-Gen NPU to the same fate. But it is now under a lot of pressure to deliver a reliable and powerful NPU solution within its processors. 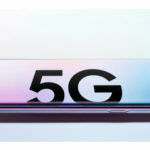 Hence, if Samsung sticks to the development pipeline, the 2nd-Gen NPU could make its way into the upcoming Samsung Exynos 9820 flagship chipset, and consequentially, in the Galaxy S10 Series smartphones. Interestingly, Samsung also utilizes Qualcomm’s processors for its flagship smartphones that sell in several parts of the world. Needless to mention, the US chipmaker too, is trying hard to develop an NPU of its own. 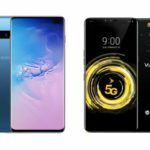 If Qualcomm sticks to its development pipeline, the upcoming Qualcomm flagship processor, most likely called the Snapdragon 8150, may pack a powerful NPU. Samsung may be developing its second generation of NPU, but Huawei’s HiSilicon Kirin 980 and Apple’s A12 Bionic chip already boast of powerful NPUs. The A12 Bionic has 8-core Neural Engine. The powerful processor subset is capable of executing 5 trillion operations per second. 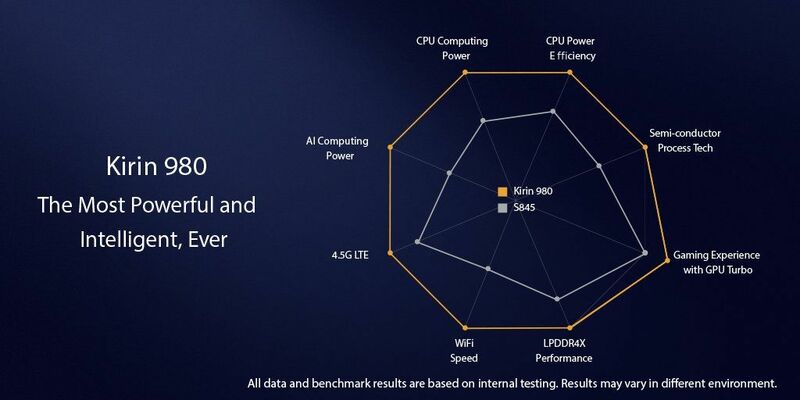 Huawei’s Kirin 980 actually boasts two dedicated NPUs. The new Dual NPU architecture can chew through 4500 pictures per minute. Sadly there are no standards available yet to compare the two unique NPUs and the way they process the data to decide which approach and NPU is better. Still, the role of NPUs in chipsets that are embedded within mobile computing devices, is only going to increase. NPUs are the heart that drives the Artificial Intelligence engine within any processor. In simple words, the role of AI is only going to increase and that too exponentially. Smartphones will increasingly rely on AI to squeeze out more performance from the hardware. And companies will surely attempt offer features that mimic human behavior for the better.